How long will my Construction-Grade Windows last? When you buy a new construction home, you expect only top-notch materials that will last a long time. Unfortunately, that’s usually not the case with windows. Construction-grade windows typically fail to provide you with the level of efficiency you’re expecting from new windows. You’re probably not getting the optimal level of comfort as well. New construction windows can be deceiving, they typically look great but don’t have the functionality a window should. Builders usually will install low-quality windows and use poor installation techniques; this will leave you needing to replace within the first five to ten years of purchasing your home. 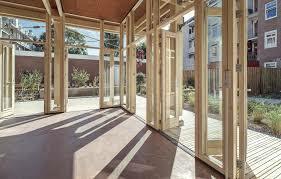 Construction-grade windows loosely refer to windows ordered by builders that are inexpensive and low quality. Builders choose to install these windows because it cuts cost and they receive a more substantial ROI. Builders sometimes offer upgrade options, but buyers don’t usually want to invest any more money at the time of purchase, or even know anything needs updating. Besides the problems low-quality materials already have, new construction windows are typically not installed by an experienced window contractor. Someone on the home builder’s team is more than likely installing the windows and isn’t certified; this leaves the installation of the windows not done correctly, and with little to no caulking or insulation around the opening to seal out drafts. 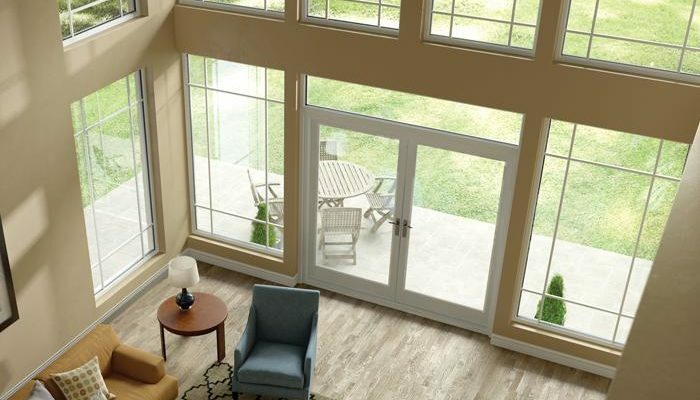 Builder-grade windows are designed to only last a short amount of time. Many begin to fail in the first five to ten years of purchasing the home. You will start to notice the beginning of the frame decaying and the hardware not functioning correctly. The most common complaints are broken seals, faulty locks, and levers that don’t engage. You may also notice moisture that is between two panes of the window – this is known as seal failure. When this issue occurs, the only solution is to get a window professional involved, because the glass or the entire window will need to be replaced. If you’re looking to make your home more energy efficient and comfortable, it’s time to upgrade those builder-grade windows. By replacing you’ll reduce your energy bill and have consistent comfortability in your home year around. Replacing with high-quality windows increases your home’s value and adds curb appeal as well. No matter the quality of the window, the installation is the most crucial part. If you’re looking for a high-quality window that will be installed by a great in-house installation team EHI is the window company that can provide that!